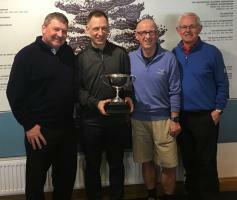 This year's Wylkedin Trophy Event will be held at the Gleneagles Golf Courses (King's and Queen's) on Wednesday 1st May 2019. RC Alloa Raise funds for your own good cause and have fun at the same time. RC Thurso This visit is for Club members. The weekly meeting in the Pentland Hotel, Thurso, will resume as usual on Thursday 9 May 17:30 for 18:00. Welcome to the website of Rotary International District 1010 - covering a beautiful area from the northern shores of the Firth of Forth, to the Shetland Isles in the North, and the Hebrides in the West. 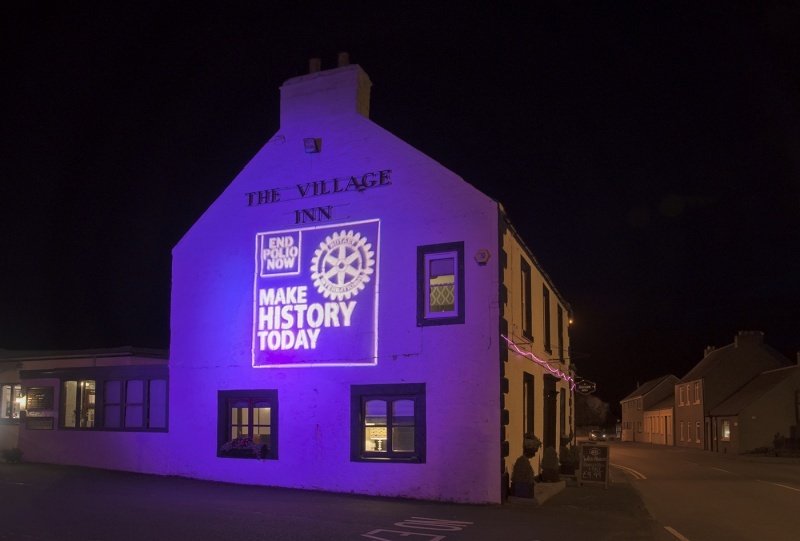 Rotary in the North of Scotland is where around 3,000 neighbours, friends and problem-solvers in 90 clubs share ideas, join leaders and take action to create lasting change. You will find lots of information about Rotary on the national website and on this site we can help you find a club near you. If Rotary appeals to you then please feel free to contact any of the clubs in your area; they will be pleased to hear from you. Being part of Rotary is more than just giving back to the community by volunteering. It is also about you bringing your skills, experience and enthusiasm to help it thrive, whilst making some great friends along the way. Our clubs are friendly places and if you visit any of our clubs in our district you will immediately feel the sense of camaraderie and fun. Rotary is dedicated to six areas of focus to build international relationships, improve lives, and create a better world to support our peace efforts and end polio forever. We strive to: promote peace; fight disease; provide clean water; support education; save mothers and children; and grow local economies. In addition, we offer several programmes for young people. In our Primary Schools we offer RotaKids and in Secondary Schools we offer Interact. People aged 18 to 30 might like to join Rotaract. We also offer competitions for young people as well as the opportunity to visit other countries to explore new cultures.